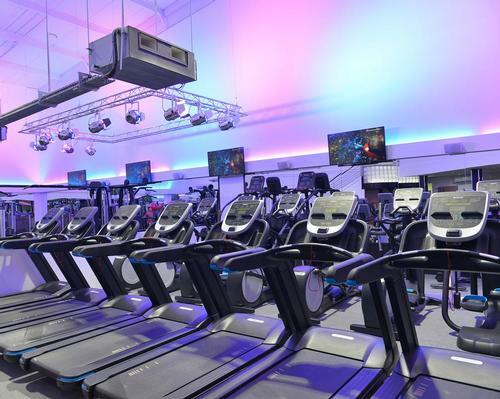 The centre, operated by Salford Community Leisure on behalf of Salford City Council, now includes a 317sq m (3,400sq ft) health club with a dedicated weights area, a HIIT zone and a modular rig for functional and small group training. 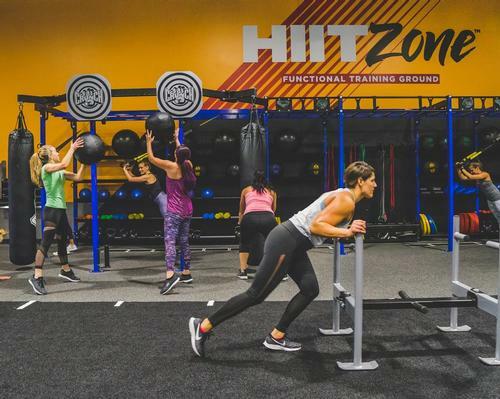 A multi-purpose studio has replaced the former gym space, offering a new area for exercise classes. 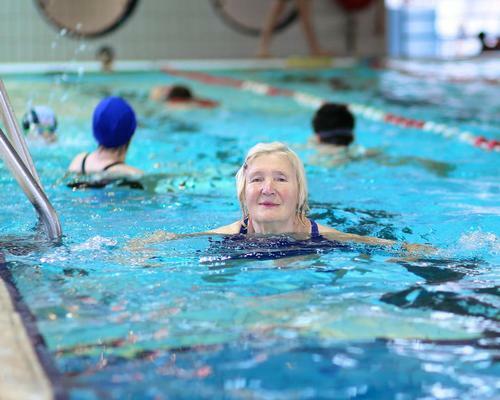 The extra studio space will be used to engage "the entire community" – with plans to include more children’s dance and gymnastics classes as well as a range of sessions aimed at helping elderly members get more active. 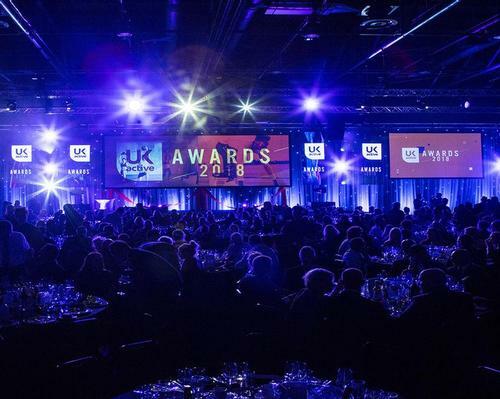 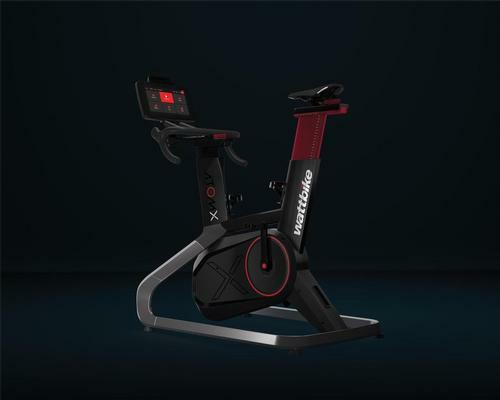 Equipment was supplied by independent kit company Gym Gear and includes virtual programmes and fitness apps, alongside audio-visual functionality including digital TV, immersive workout landscapes and internet browsing. 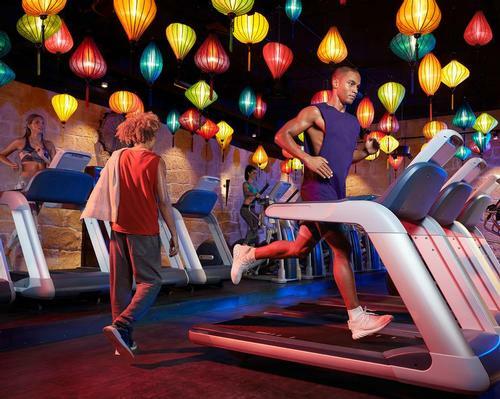 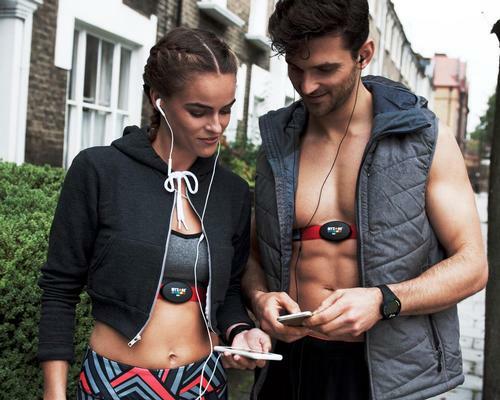 The consoles connect with CircleCloudGo – Gym Gear’s cloud solution – which enables users to create and track workouts as well as connect to their existing, favourite workout tracking devices. 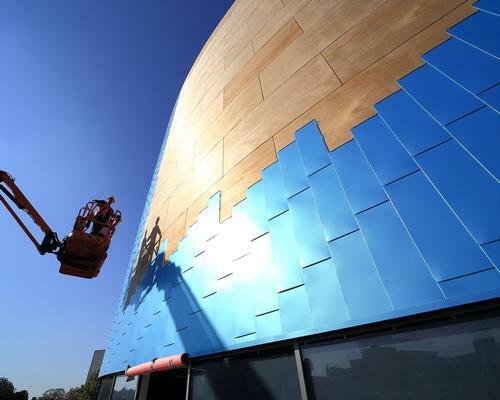 Designed by architects Pozzoni, the extension was added to the existing building in a way to mirror the older red brick part of the building and to complement the red brick of the older local houses in the area. 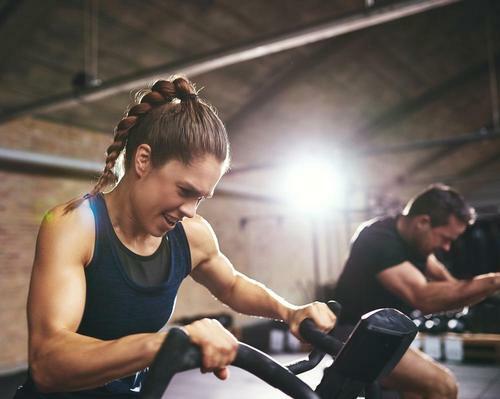 Existing facilities at Worsley Leisure Centre include a six-lane, 25m swimming pool, as well as two smaller teaching pools, a sauna and steam room and a café. 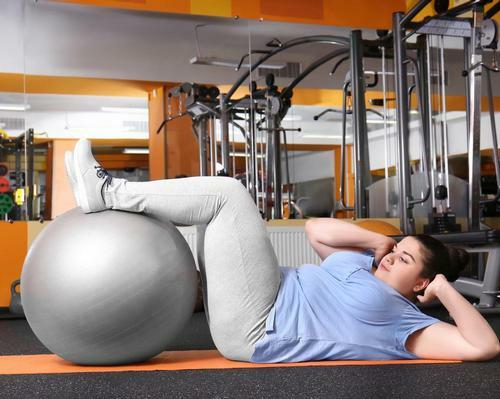 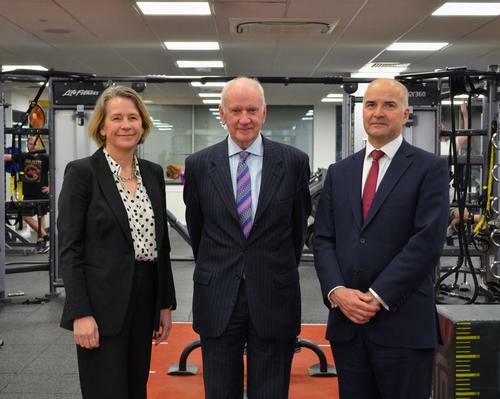 The project has been funded through Salford City Council as part of its £35m master plan to develop leisure centres across the city to boost health and wellbeing. 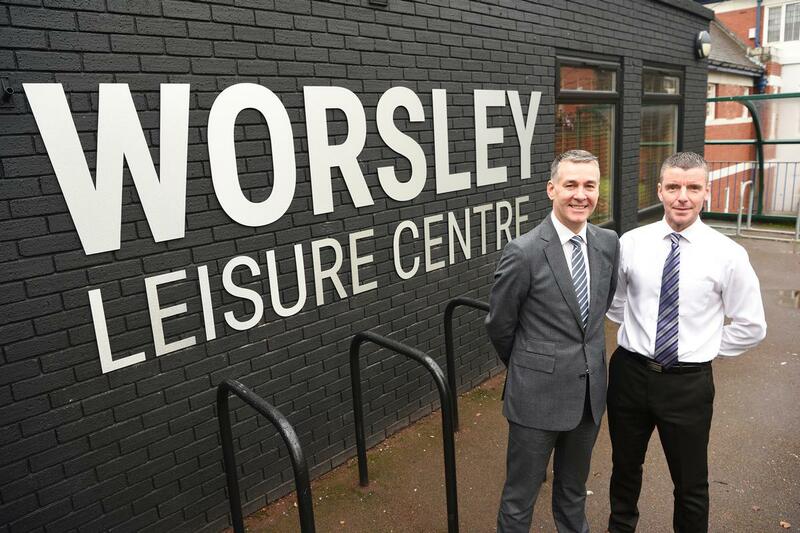 Worsley Leisure Centre first opened as public swimming baths 80 years ago and has since hosted in excess of 12 million visits from people across Salford, Greater Manchester and beyond. 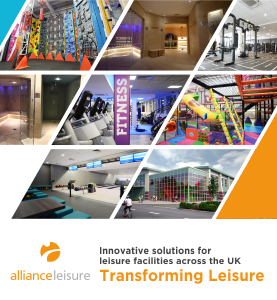 “The centre has been the hub of the local community since opening in 1937 and has now been transformed as part of Salford City Council £35m master plan to develop leisure centres across the city to boost local people’s health and wellbeing," said Mark Chew, director of Leisure at Salford Community Leisure.